HealthSplash allows you to spend less time on paperwork, so you can spend more time on what matters most. Get the patient data you need without all the back and forth phone calls. Typical healthcare documentation requires an endless loop of chasing paper, back and forth phone calls and faxes. If you do try and automate the process it would require expensive programmers, time and extensive subject knowledge. 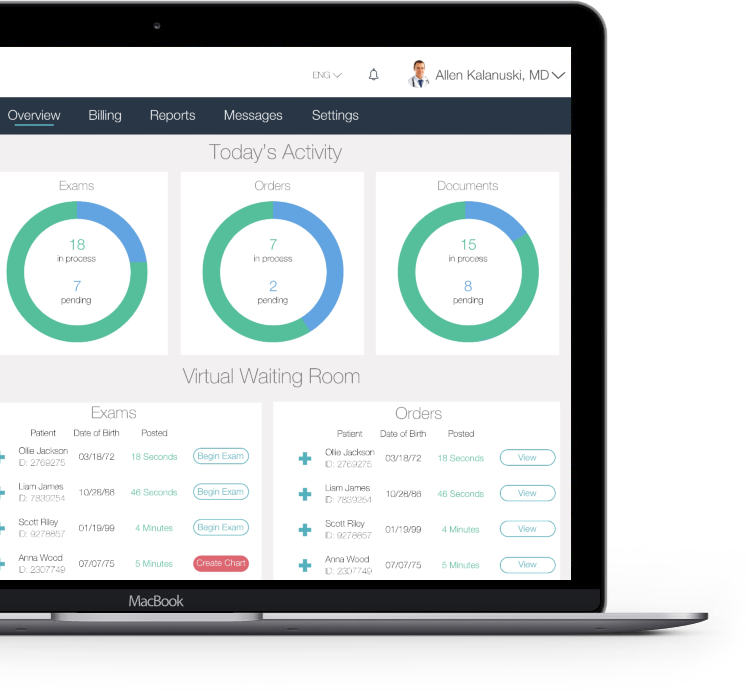 Our cloud-based workflows connect the patients entire care team for instant collaboration and one clean set of documentation. Collect the right data based on current regulatory standards. 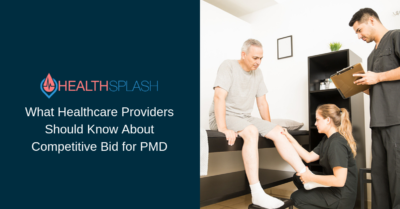 HealthSplash works with patients, suppliers, clinicians and all medical professionals that want access to real-time data and 24/7 healthcare for their patients. Instant collaboration and visibility of patients data between entire care team. 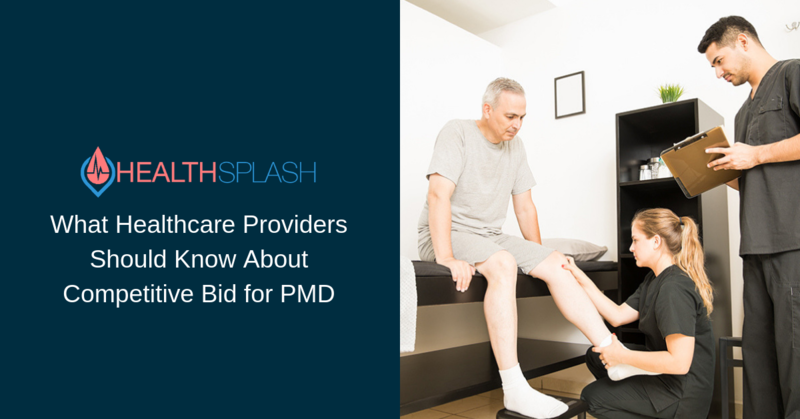 Frustrated by all the back and forth with providers to get the documentation you need? Feel like you’re spending more time on paperwork than taking care of your patients? Tired or fraud and abuse? Personally, I cannot imagine processing medical documentation any other way. Our audits and denials are less than one percent today. That is almost a miracle. There are so many reasons for suppliers and physicians to use HealthSplash. HealthSplash has saved the day for Power Wheelchair providers. Way to go HealthSplash, thank you for saving us from Medicare Audits! This is the best solution I’ve seen yet and I wish all the power mobility providers used it. You are to be commended for advancing to state of the art evaluation tools that assist the MD in their practice, saving time and increasing clarity of orders. Home medical equipment (HME) ranges the spectrum from incontinence supplies and breathing apparatuses to hospital beds and a variety of mobility devices. 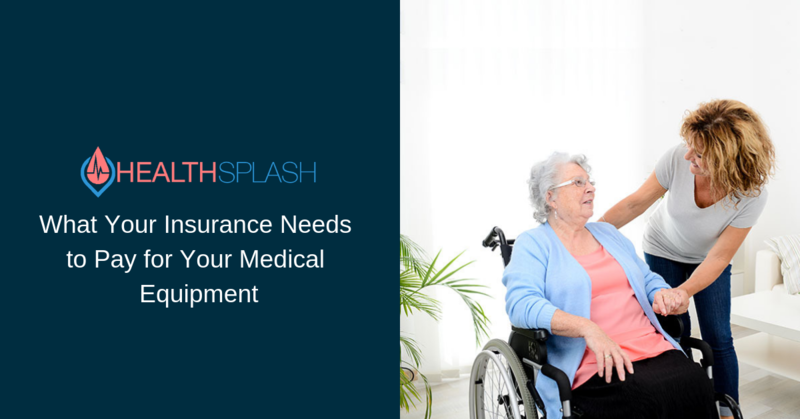 There are a few different ways to get the medical equipment and supplies you or a loved one may need; however, some items are not covered by insurance. Ready to Simplify Your Healthcare Documentation? Learn how HealthSplash can free up time for your team, so you can focus more on what matters most.